In this post, i will be showing you How To Subscribe MTN, Airtel, 9Mobile And Glo Whatsapp Data Plan 2019. If you are incapable of subscribing to the usual data plans on your favorite network but you still need to be online, do you want unlimited WhatsApp access data plans to engage with family and friends? Then you are at the right article or post that will be giving you all the details you require. In this post, i have compiled the list of Whatsapp data plans on Airtel, 9Mobile (formally Etisalat), Glo and MTN for you to choose from. Check out all their subscription codes, bundles and validity as you read on. 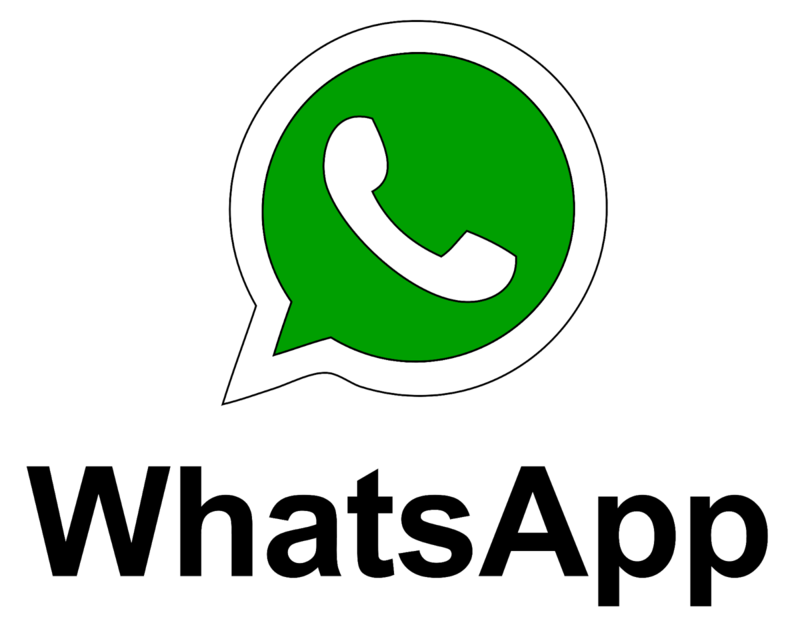 This article will highlight the subscriptions codes for Airtel Whatsapp data plans, Glo WhatsApp data plans, 9mobile Whatsapp data plans and MTN Whatsapp data plans, you will also see how to check WhatsApp data balance on MTN, Airtel, 9Mobile And Glo. Now let’s check out the list below, and your preferred whatsapp data plans and pricing with various WhatsApp subscription codes on MTN, Airtel, 9mobile and Glo. This plan allows you to stay connected with family and friends for 30 days without incurring extra cost on data consumption form your regular daily, weekly or monthly data plans on Airtel. You can get access to all your social packs using “9Mobile Socialme Pak”. This plan gives you access to basically all your social apps (WhatsApp, Facebook, Twitter, Instagram and BBM) 9Mobile WhatsApp Bundle Subscription Code. Dial *228# to check WhatsApp data balance on 9mobile. NOTE: YOU WILL GET 10MB VALID FOR SEVEN DAYS IF YOU RECHARGE ₦100 ON YOUR 9MOBILE LINE. IT CAN BE USED TO BROWSE ANY SITE. READ 9MOBILE FAQS. MTN WhatsApp GoodyBag is a data bundle that allows you share and chat non- stop on WhatsApp for as low as N25 weekly and N60 Monthly. MTN WhatsApp Bundle subscription Code. Glo currently does not have any WhatsApp data bundle, I’ll let you guys know when there are new developments regarding Glo WhatsApp data plans. For now, nothing is available, just stay updated! These is the full list of all WhatsApp data plans for MTN, Airtel, 9Mobile And Glo network in Nigeria (partially excluding Glo as they currently do not have one at the moment). MTN WhatsApp data plan seems like the best considering its price, they are relatively cheap and will not only power WhatsApp (some folks claim it also powered Facebook messenger and 2go). 9mobile and Airtel WhatsApp bundle are perfect alternatives, just choose wisely. Do well to share this post and drop comments below. Thanks.